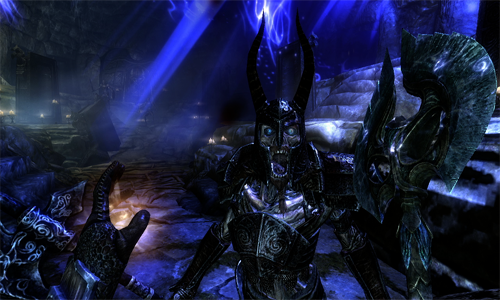 Home » Posts Tagged "dungeons"
The Elder Scrolls V: Skyrim Session 5 — Skyrim a Survival Horror? 250 Dungeons now? More! Welcome to the Skyrim Session number 5. In this video I discuss how I feel about Skyrim having the capability of being a survival horror game, the talk about 250 dungeons now being in Skyrim and a lot more things. Click Here for more videos on Skyrim!